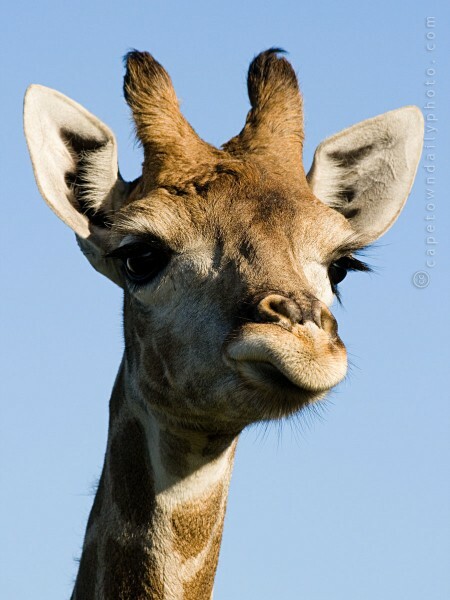 At over 5 meters in height, African giraffes are the tallest animals on earth. 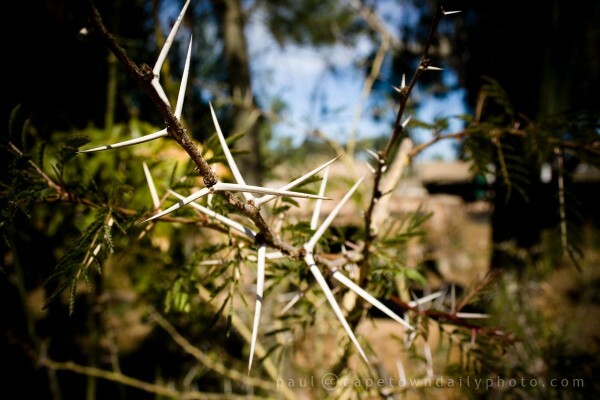 They eat the strangest food - the leaves of the thorny acacia tree. 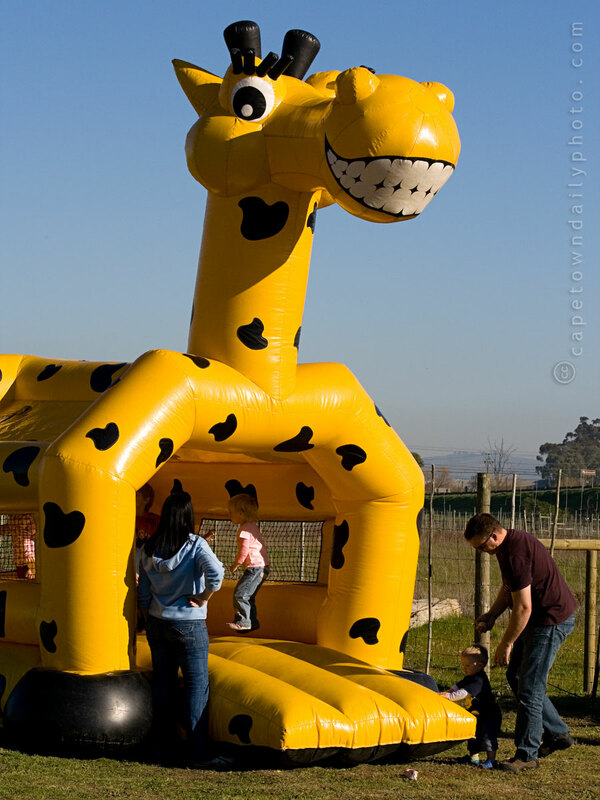 And, even though they're so tall and gangly, they manage to run at speeds of up to 56 kilometers per hour! 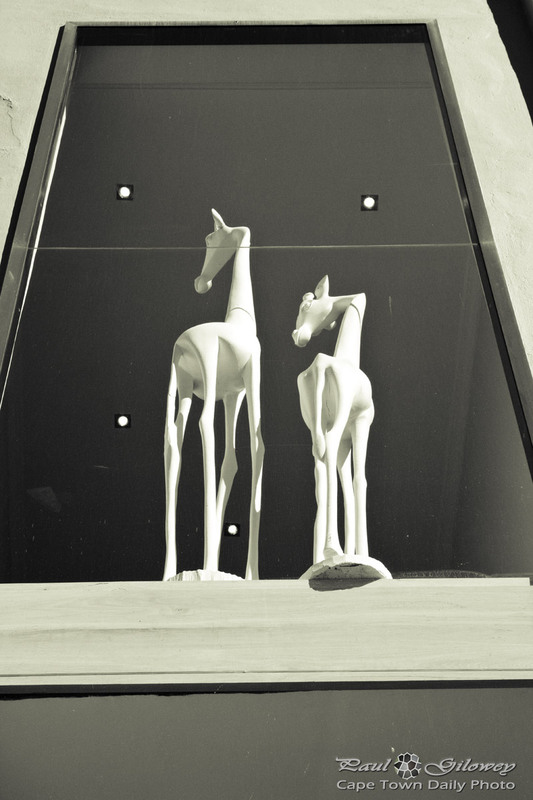 Posted in General and tagged giraffes, statues on Tuesday, 3 April, 2012 by Paul.